This site would be inundated with posts if I included all the work I get to do at Fuse and Billboard each week. Now, I will use this site for news, have my contact information and highlight exciting projects. Currently, I am spending my days as Features Editor at Fuse, as well acting as Billboard’s K-pop columnist. With that, I am always looking for exciting opportunities and connections to expand my skills. Please keep up and support my weekly writings at Fuse that includes daily news coverage, lists, graphics, quizzes and photo galleries, and planning bigger enterprises and initiatives to help the brand grow. Then check out the column I helped create at Billboard, K-Town, that I manage and write with K-pop chart recaps. I’ll also be contributing to other properties on projects for which I’m very passionate. 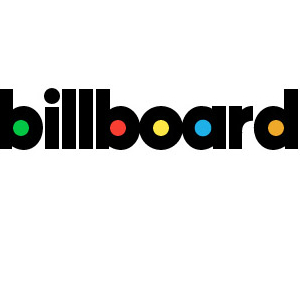 So very excited and proud to announce that I have been asked to be a columnist for the upcoming Billboard.com! The site, along with the magazine and Billboard.biz, will be relaunched in January 2013. With this relaunch will be the inclusion of a K-Pop (Korean pop) column titled “K-Town” that I will write and manage! 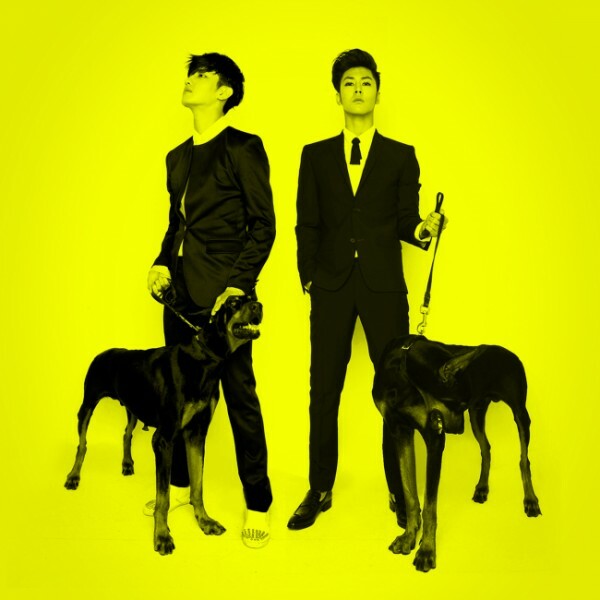 I will cover weekly the genre’s weekly news, K-Pop Hot 100 chart news, and do many features. I plan on making this column THE place for K-pop artists to reach an American audience as well as make K-pop as accessible and relatable of a genre as possible. This will be launch in January 2013 with big exclusive features coming during launch week. 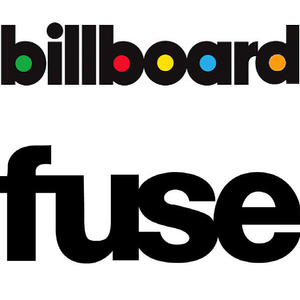 Very, very, very excited to announce I will be working with Fuse as a staff writer! I will be working with an established team of writers (whose pasts include positions at MTV, Entertainment Weekly, AOL, SPIN) and content creators. In my position I will report and write on daily music news, Fuse TV content, interviews for the site that reaches over one million people. I will also help brainstorm and create larger feature packages lists, photo galleries, playlists for larger franchise ideas to help the brand grow. I absolutely cannot wait and look forward to proving myself at Fuse. I am particularly proud of this episode wrap-up piece of “The Voice” episode because of my SEO keyword optimization and data insight predictions. 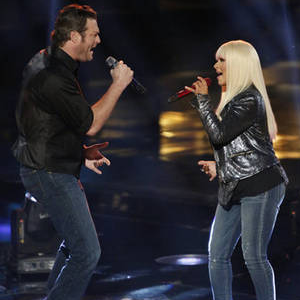 With my title using the artists’ names first and the song title near their names this makes my article the top result when someone searches “Christina Aguilera Blake Shelton Just A Fool,” which they would when searching the song. A very important place to be in, especially for a song just announced as a single for two major artists. As well in my recap, I watched the effect of certain contestants’ performances on iTunes seeing a particularly big response to Amanda Brown’s performance of Grace Potter & The Nocturnal’s “Stars.” In my wrap-up I spoke about this predicting Potter and band may earn their first Billboard Hot 100 appearance as a result. The following week “Stars” debuted on the chart making my data calculations and insight correct. When the extremely popular K-pop male group BIGBANG came to the U.S. for their two concert dates (which soon turned into four concert dates from the tickets selling out so quickly), I worked with their agency to secure an exclusive look at the act. At their concert at the Prudential Center I was given access to observe and talk to the members all details which were seen in my concert review. I also secured an exclusive photo gallery from the show to give a backstage look of the group. Like my experience with their labelmates 2NE1, this was a rare opportunity in the very guarded K-pop world. But I do feel I have proved my understanding of the music and culture that has secured a trust with these companies to give me these amazing opportunities. I’m so thankful and grateful and I hope to continue to spread K-pop for these great artists. This op-ed for allkpop.com was definitely my most controversial yet a piece that made me very proud. 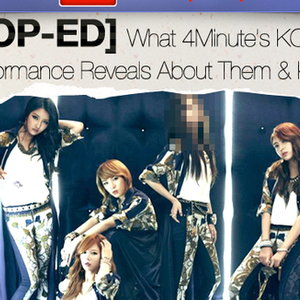 I took an objective standpoint when seeing one of my favorite K-pop acts, 4minute, perform at KCON 2012, and thought deeper about their lackluster performance. I looked deeper into what this reveals about K-pop (one member was sick, the other four seemed tired when they had only arrived in Los Angeles the day before…are there health concerns with these stars?) as well offered my experience as a journalist who was scheduled to meet with 4minute. Despite my objectivity and genuine concern for the group (and genre as a whole), there were many 4minute fans who were very upset with my article but I can only write the truth. This piece has earned 40,000 views so far.